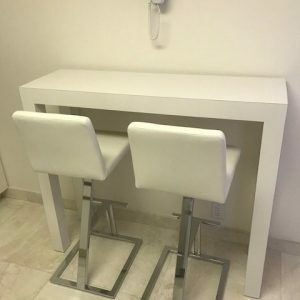 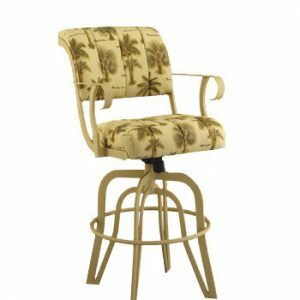 When you want to buy barstools for your home, restaurant, nightclub, or some other location and don’t find precisely what you are looking for in the brand name bar stools you are familiar with, you don’t have to settle. 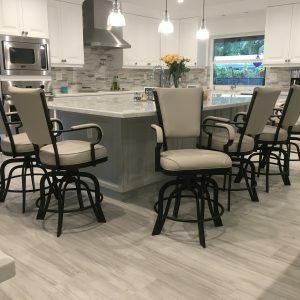 In addition to carrying Amisco, Lisa, Tobias, Grafko, Douglas, Trica, Matrix, Muniz Plastics, and other brand names, Alfa Barstools also offers our own private label brand of seating and dinette table options: Alfa Designs. 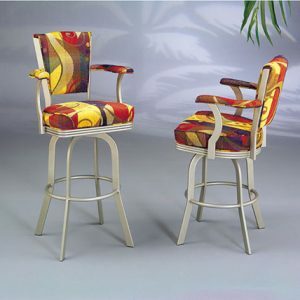 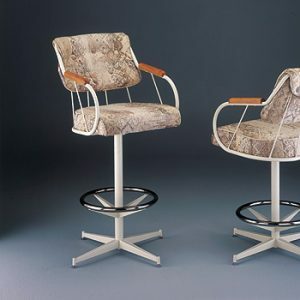 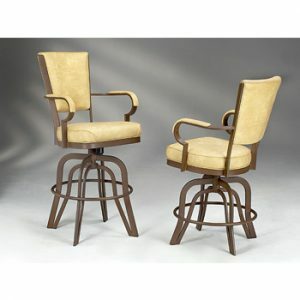 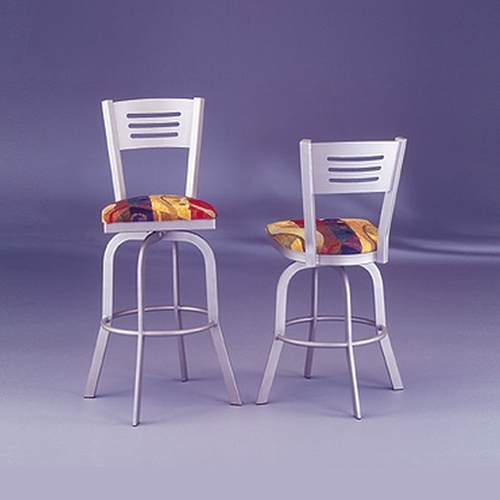 When it comes to barstools, Alfa Designs is a great option. 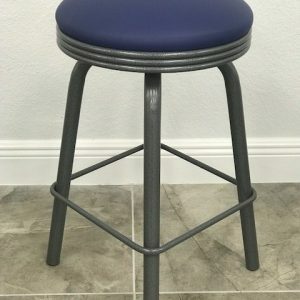 We have many popular styles and we also offer custom wood bar stools as well as other bar stool options based on your exact needs for size, material, and features.